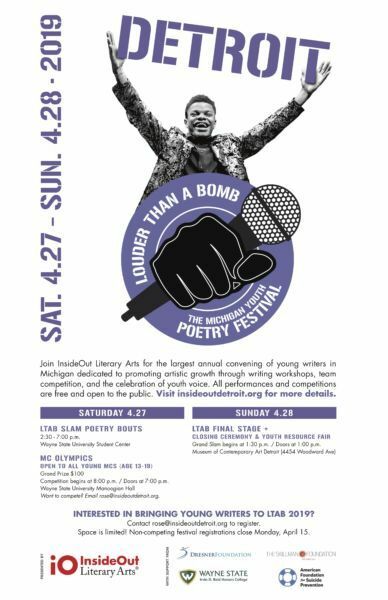 During Louder Than a Bomb, teams of high school-aged poets engage in a robust schedule of poetry slam competitions, intensive workshops, Crossing the Street, open mic performances, MC Olympics, and more. Over the course of the 2-day festival, participants experience some of Detroit’s most treasured institutions including the Detroit Institute of Arts, Museum of Contemporary Arts Detroit, the Detroit Public Library, and Wayne State University. The 2019 Festival will be held April 27th and 28th. Register here. 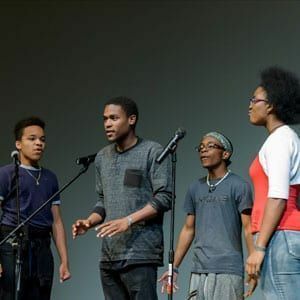 A: LTAB is a statewide high school poetry slam for writers ages 13-19. Q: What is a poetry slam? Q: How many students make up a team? A: Teams require at least four students and may have as many as eight in total (with up to two alternates). Alternates may participate with a team but may not compete unless one of the 4-8 team members is unable to attend or participate for the duration of the festival. Q: How do I prepare my team for competition? Q: Can I bring students without being a part of the poetry slam? A: Yes! We encourage all prospective teams or individuals to check out the festival. We offer Non-Competing team registration that allows teams of high school students to fully participate in all events, attend all meals, and receive team swag. Though not directly competing, those students will still be invited to serve as judges and audience members during the competition. A: LTAB is a program of InsideOut Literary Arts, Detroit’s oldest and largest literary nonprofit. Funding changes year-to-year and often takes the effort of a coalition of grants, sponsors, in-kind services, and individual donors. Q: My team is located outside of Detroit? Can you support transportation? A: Unfortunately, transportation must be handled independently by each team. There is ample street and structured parking around the facilities for LTAB. If your school or organization needs invoices, formal letters, or permission slips in order to attend LTAB, festival organizers are able to provide those upon request. Q: Will you provide housing, too? A: No. Teams that require housing should independently lodge their teams. 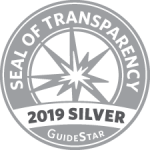 We have a ton of recommendations on places to stay depending on the needs of your team, but since most teams commute each day to the festival, we do not facilitating lodging on behalf of teams. Q: Is LTAB open to the public? A: All performances – which includes the poetry slam bouts, the Grand Slam, and the MC Olympics – are free and open to the public. Crossing the Street, Youth Workshops, the High School Open Mic, and all meals during the festival require advance registration.